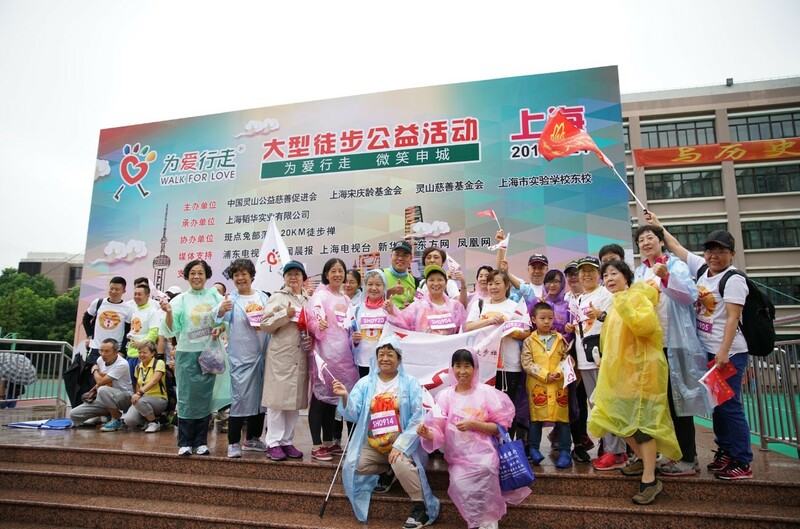 Hosted jointly by the China Lingshan Charitable Promotion Association, the Shanghai Soong Ching Ling Foundation, Lingshan Charitable Foundation, Shanghai Experimental School East Campus, and undertaken by Shanghai Tao Hua Industrial Co., Ltd., 2017 "Walking for Love – Smiling in Shanghai”, a large-scale hiking activity was held in Pudong on the morning of September 24. 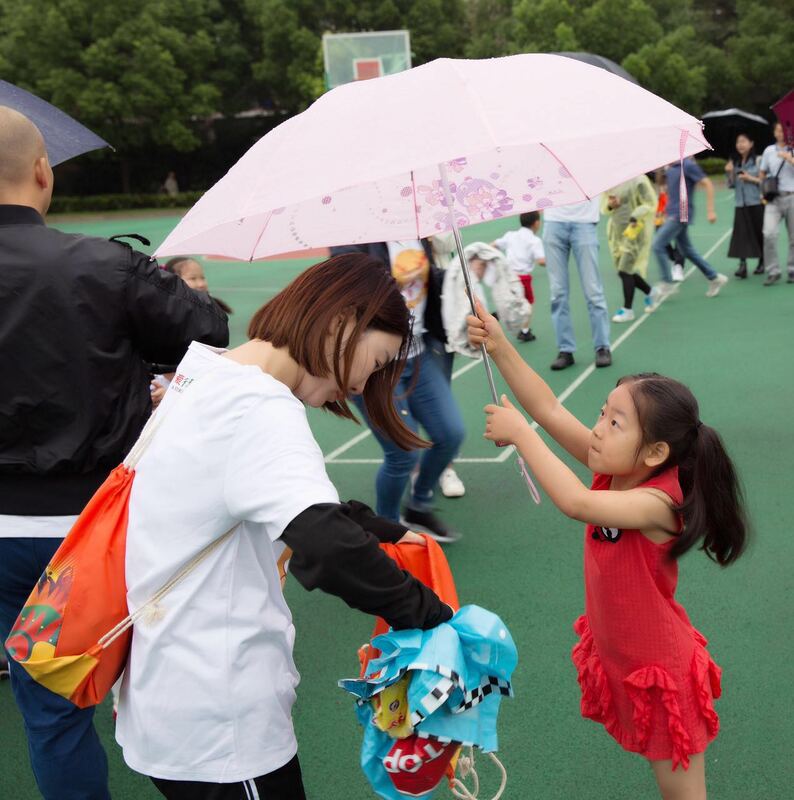 Fourteen public welfare organizations and over one thousand people, in spite of the rain, participated in this annual Shanghai public welfare carnival. 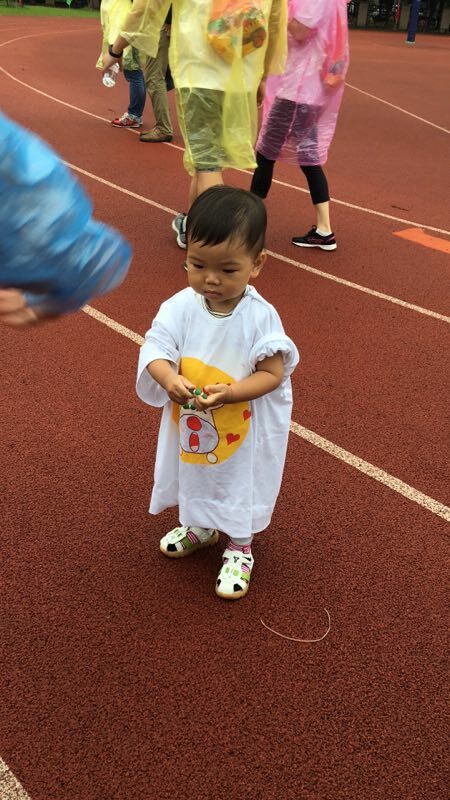 Nearly 2 million yuan was raised at this event. 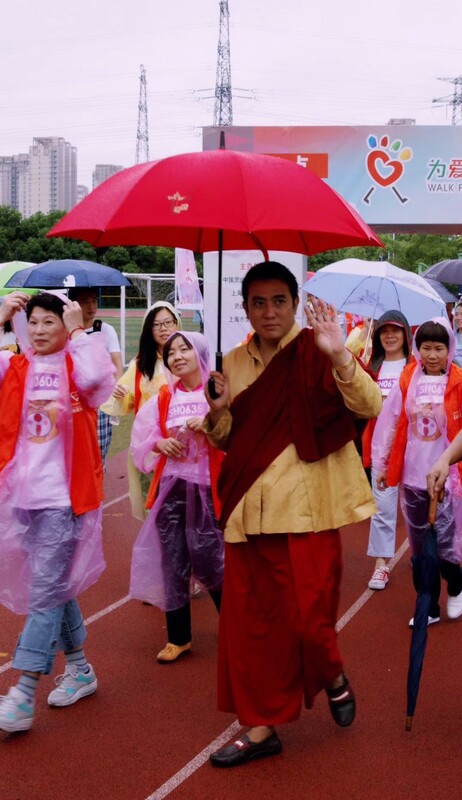 Starting from nine o’clock in the morning, the participants began to set out in the rain from the starting point. 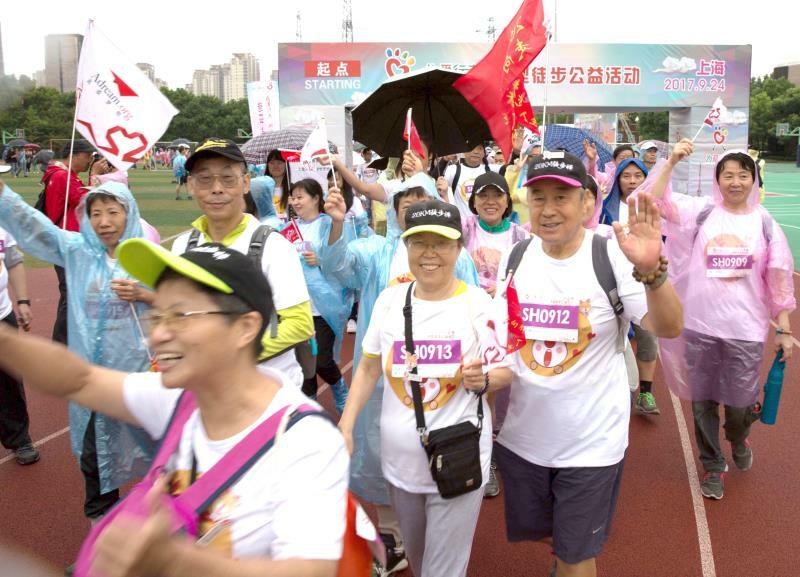 Among them, some wore raincoats, some with umbrellas, some were unit groups, and some parents brought their children walking together along the courses; the youngest was a 17- month boy, and there were no shortage of elderly people. 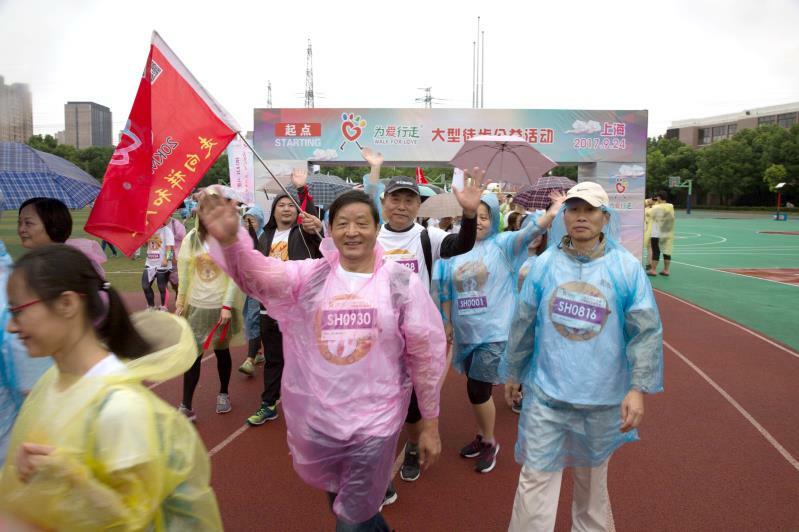 Shanghai Soong Ching Ling Foundation-Home of Love and Gratitude for Mothers Public Welfare Fund initiator, master Renqing, on a special trip from Ganzi, Sichuan province to Shanghai, took part in the hiking public welfare event with an umbrella. 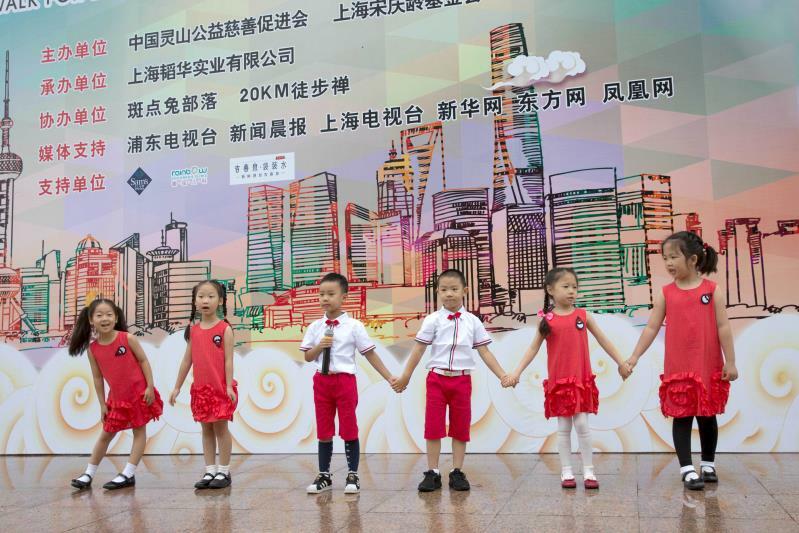 Organizers arranged various interactive games, drinking bazaar, public welfare markets, public welfare performances, interactive experience and etc. along the eight-kilometer walking way and at the end of the journey. 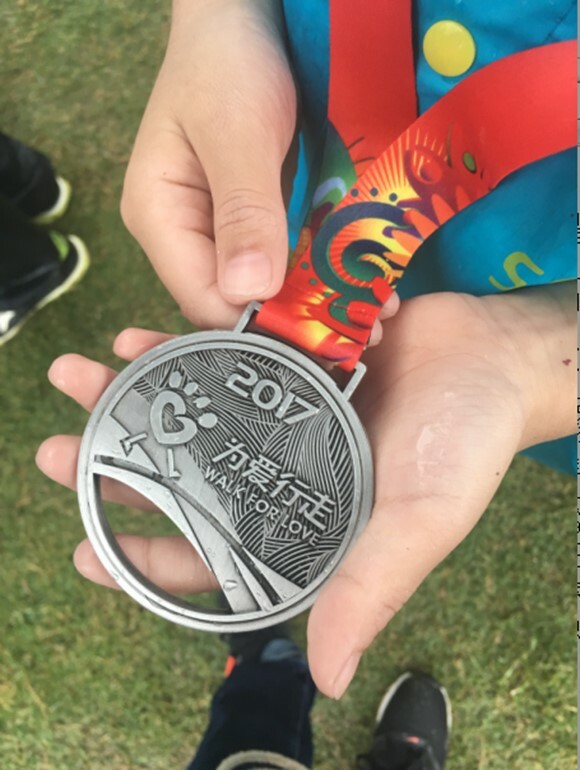 Those successful arrival at the end of the journey were all awarded "Walking for Love" certificates and medals by the organizers. 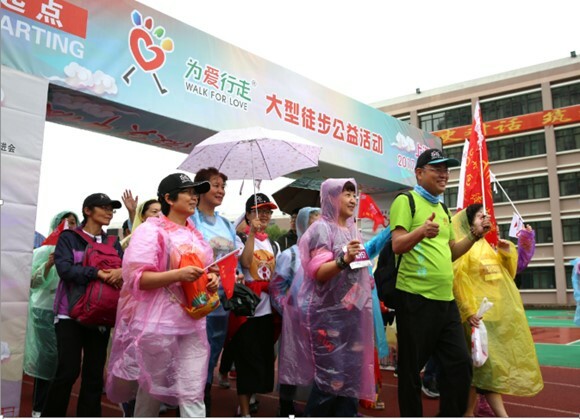 Founded in 2013, "Walking for Love", a large-scale hiking public welfare project, through the "sports + public welfare + tourism" mode, has created the city’s public welfare carnival with wide impact. 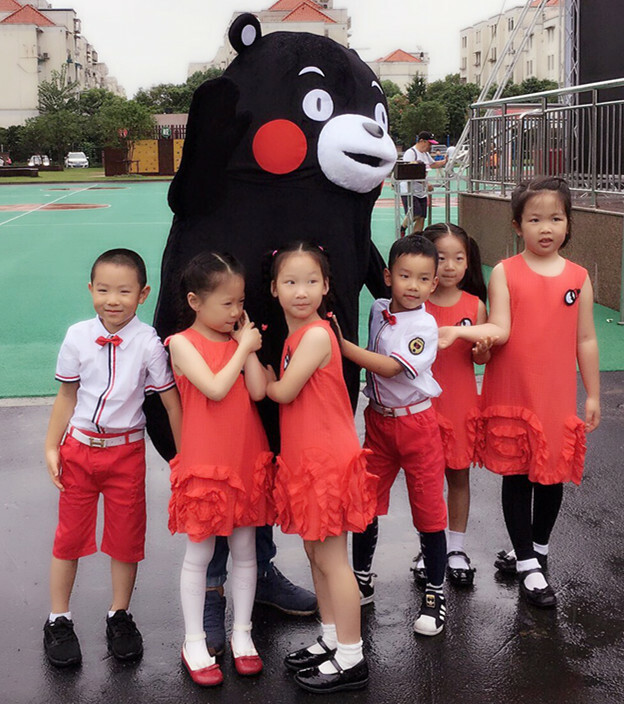 Since April, 2017 "Walking for Love" project has been held in Beijing and other four cities, and it will successively be held in the other 10 cities including Chengdu, Guangzhou and Nanjing.